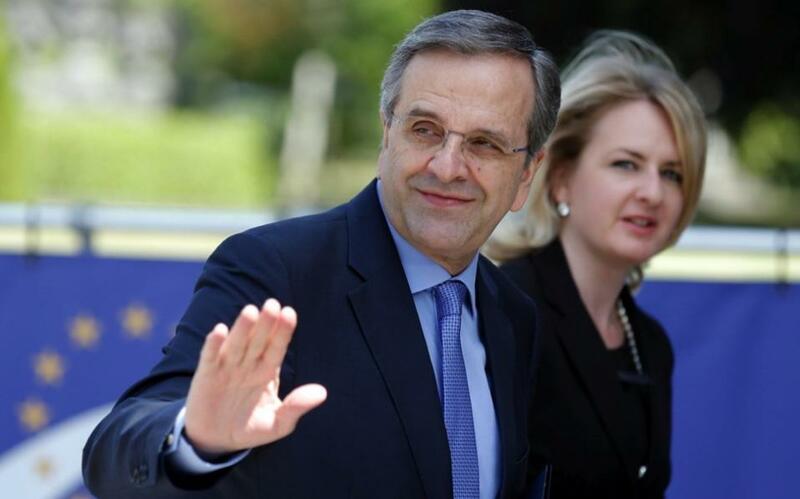 Greece's conservative opposition chief Antonis Samaras on Sunday announced his resignation after the country appeared set to reject further austerity cuts in a referendum. "I understand that our great movement needs a new start. From today I am stepping down from the leadership," the New Democracy chief, a former prime minister, said in a televised address.